Longing for ‘good ol’ days’ of bowling? 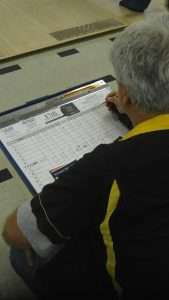 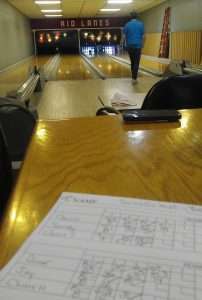 Do you wish for wooden lanes, human pinsetters, scorekeeping with a pencil? 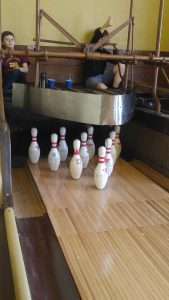 Or do you just love bowling history? 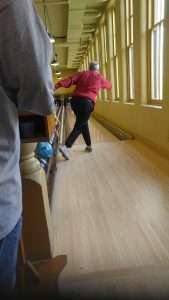 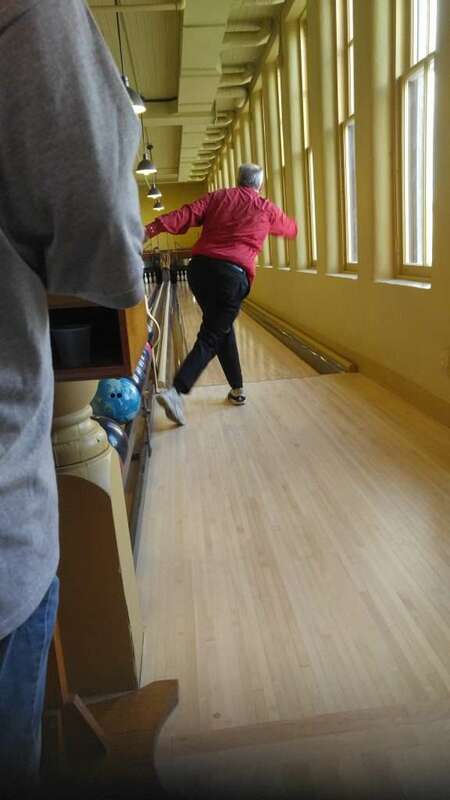 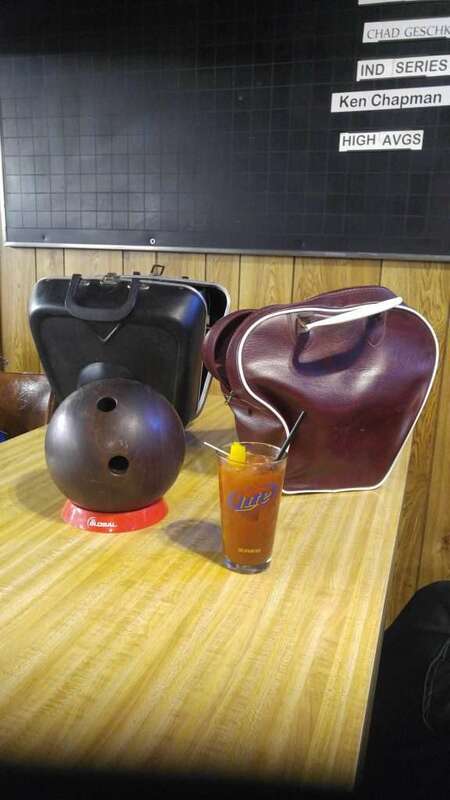 Wisconsin has a proud heritage of bowling. 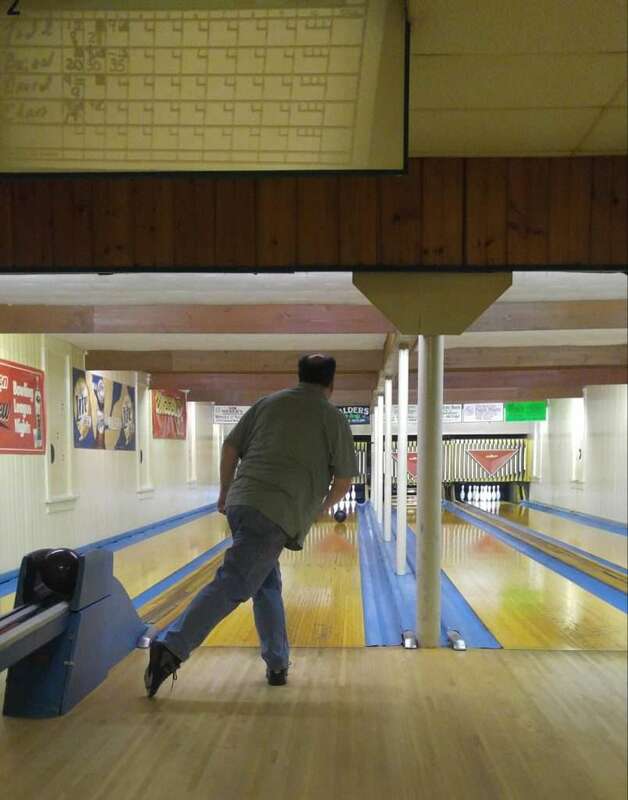 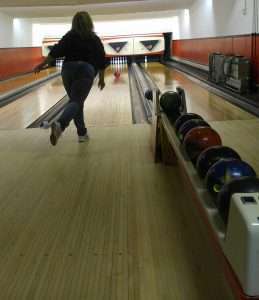 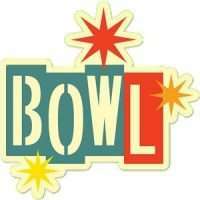 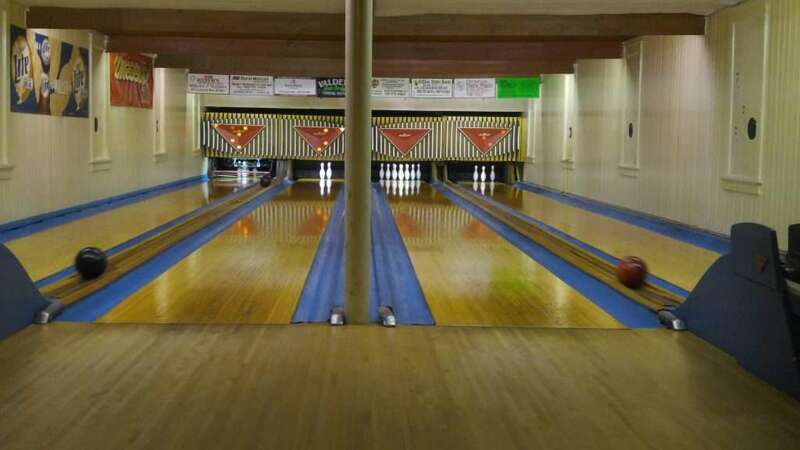 Take a break from all the modern gadgets and gizmos, and come explore & bowl in some of bowling’s historic landmarks. 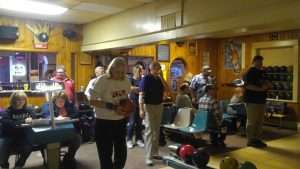 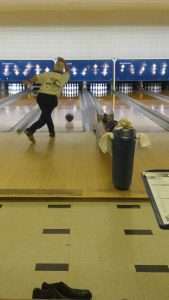 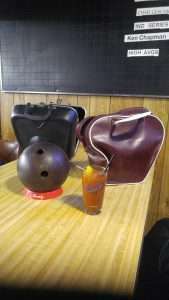 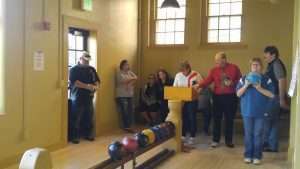 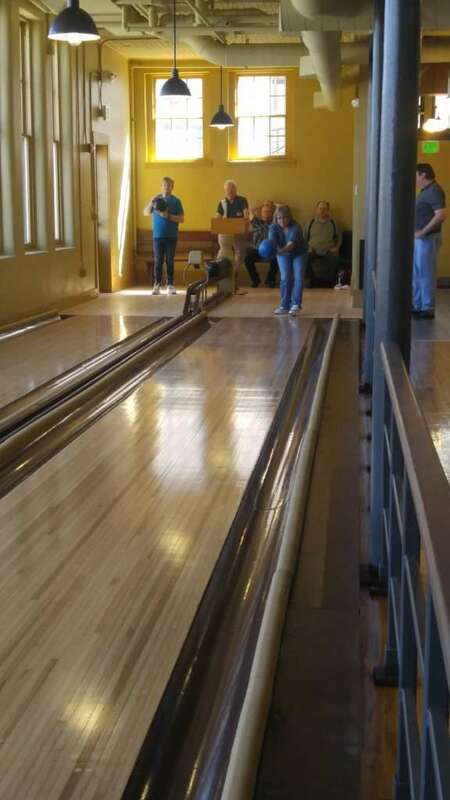 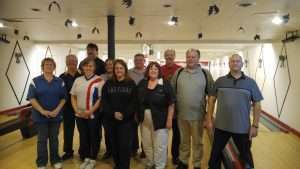 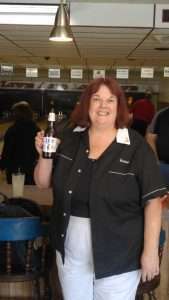 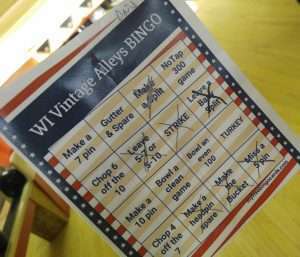 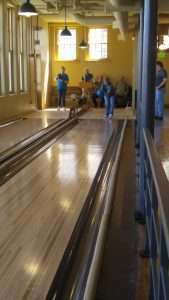 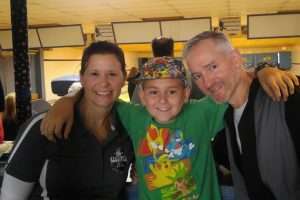 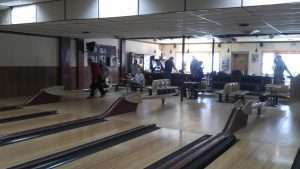 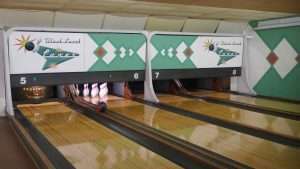 BCAW hosted the first ever tour of vintage bowling alleys on October 31, 2017. 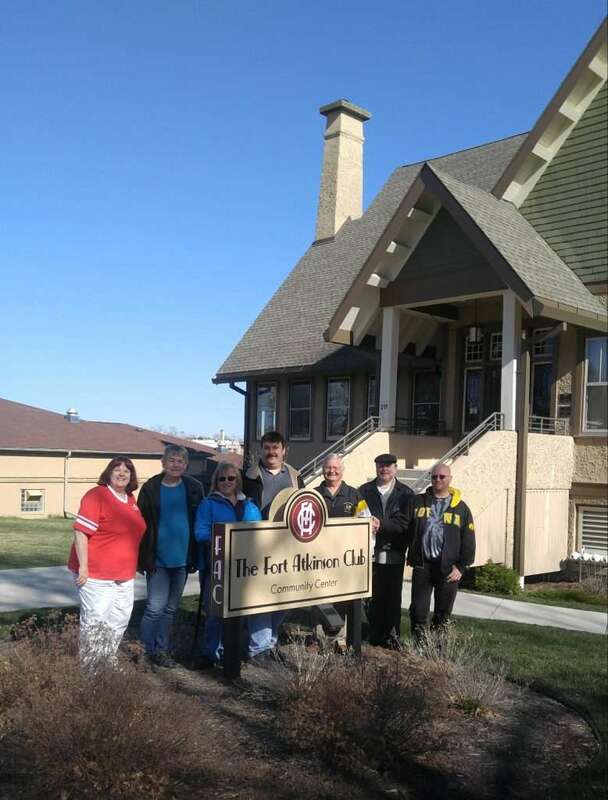 The event was a big success in terms of providing opportunities for four of our members to showcase their business. All were excited with the concept and welcomed our group during our stop to bowl as part of the scheduled 11 hour journey through Jefferson & Dodge counties. 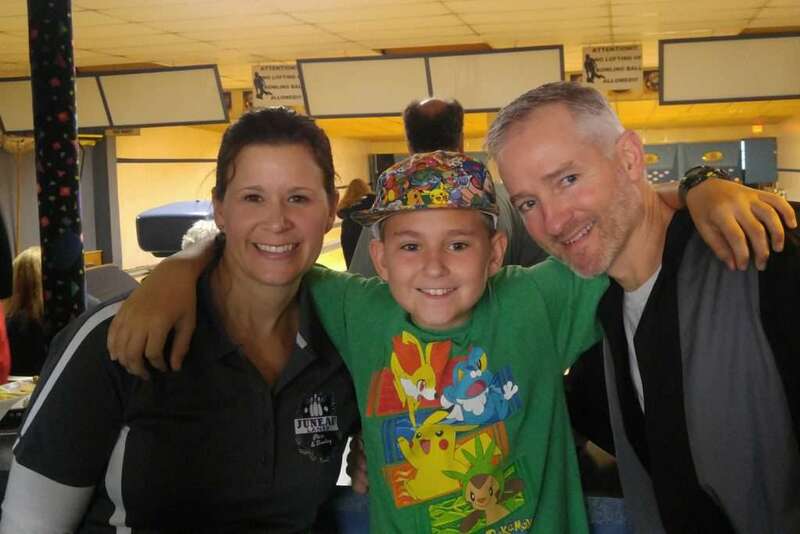 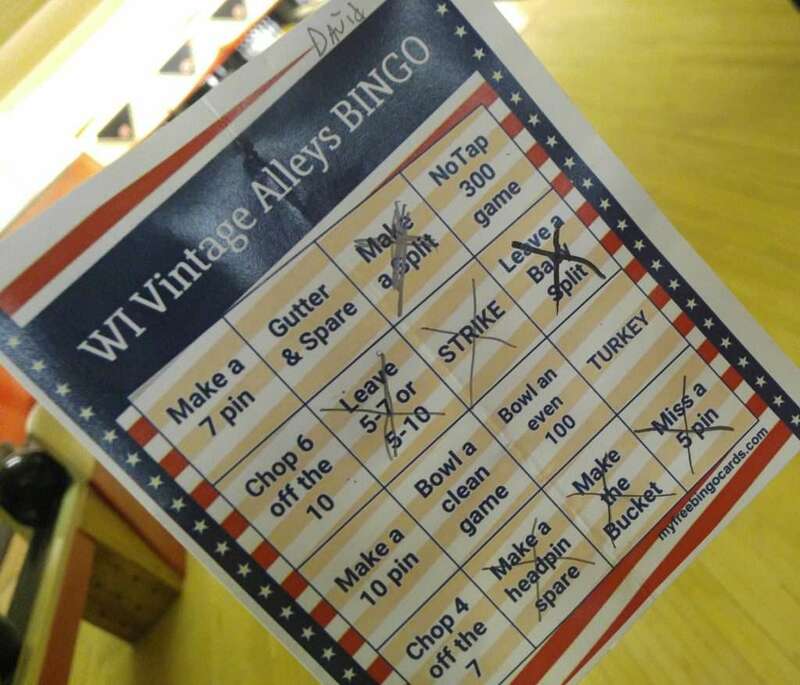 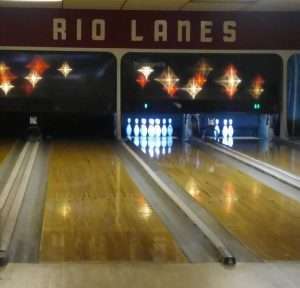 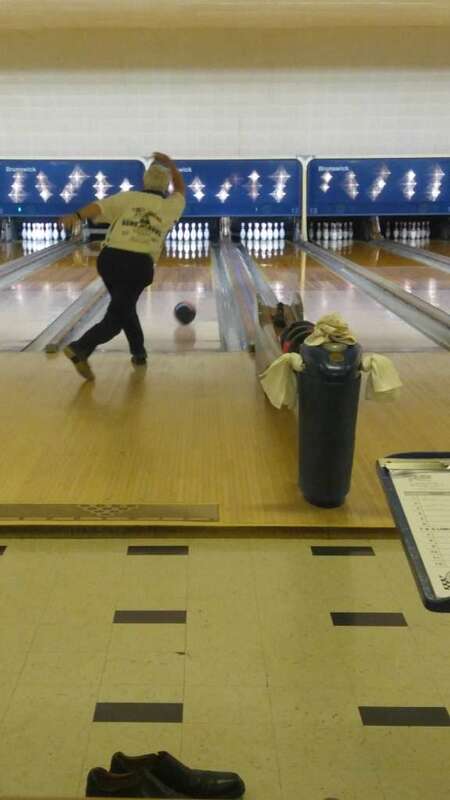 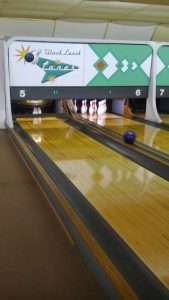 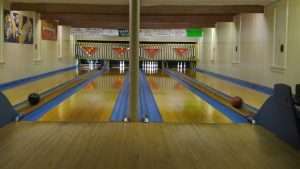 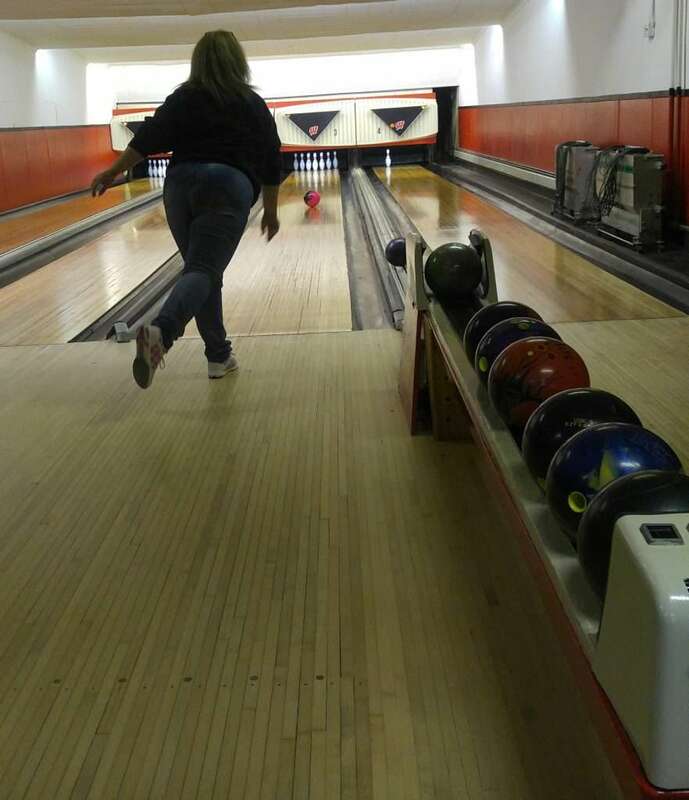 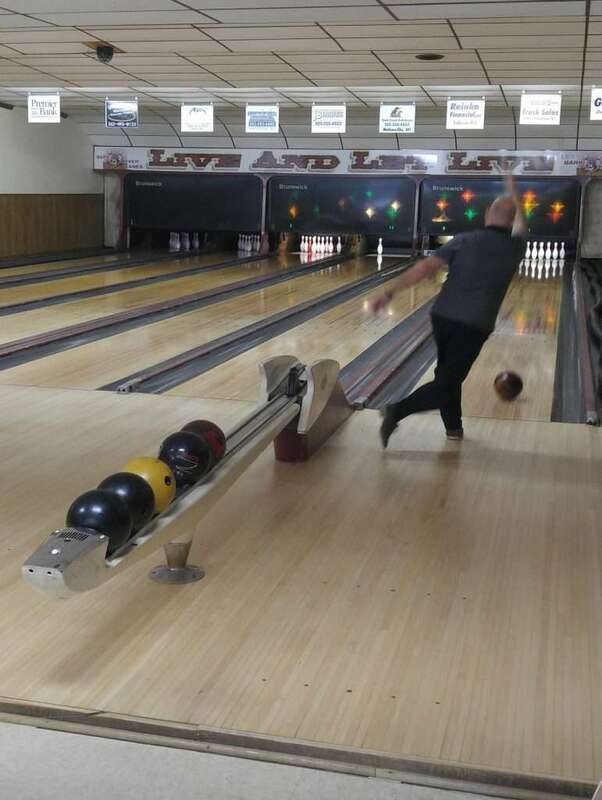 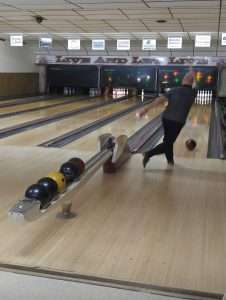 The stops included Strikes, Spares & Spirits in Iron Ridge, Ley’s Bark River lanes in Sullivan, The Fort Atkinson Club and Cornerstone Palmyra Bowl in Palmyra. 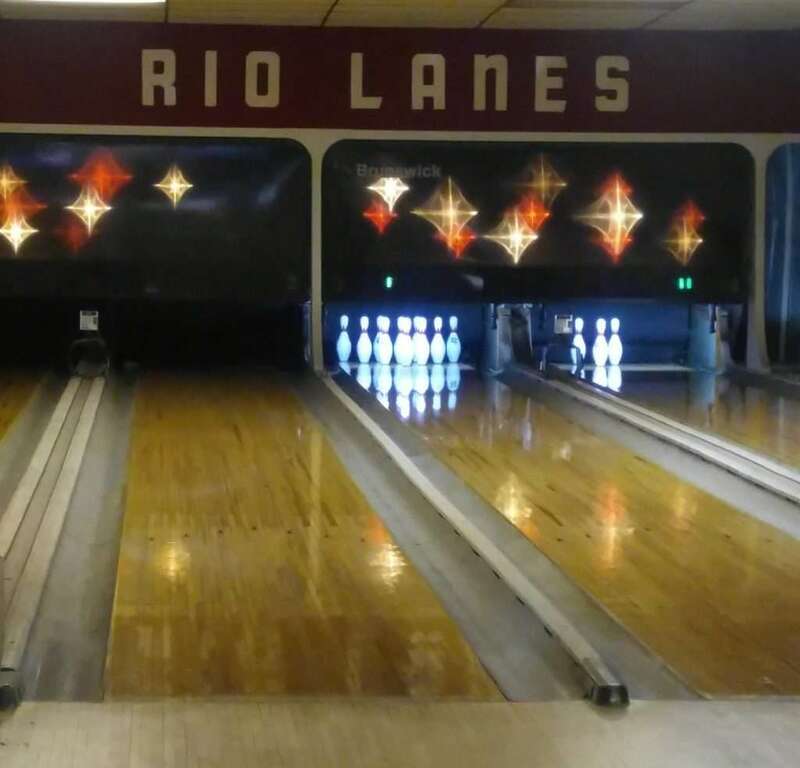 Then in 2018, we visited The Fort Atkinson Club, Black Earth Lanes, Scott’s Rio Lanes in Rio, Juneau Lanes, Bruce’s Bar & Bowl in Valders, Baugniet’s Badger Bowl in Mishicot and T & O Lanes in Oshkosh. 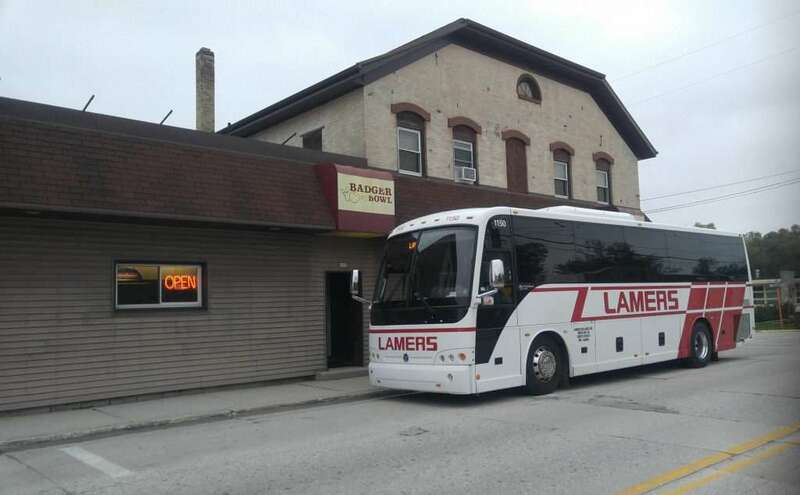 Check out photos from the tours. 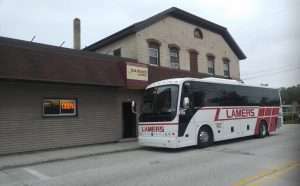 Our first tour created quite the buzz. 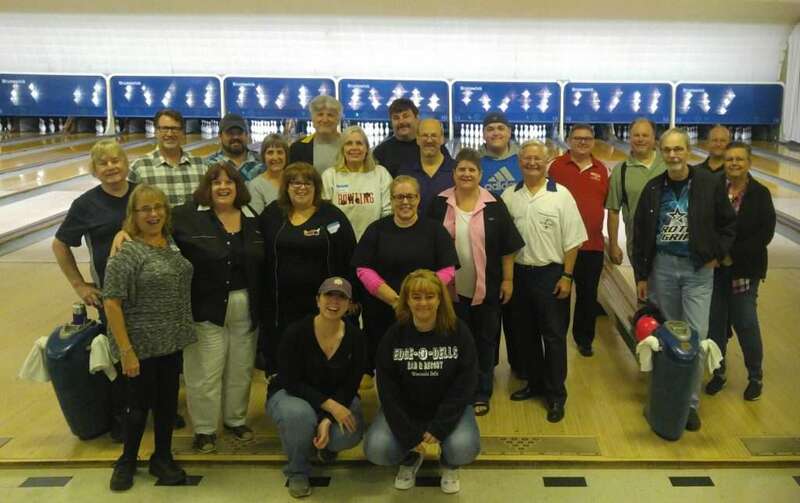 Check out some of the media coverage from the Milwaukee Journal Sentinel as well as front page coverage in the Sunday (11/5/17) Wisconsin State Journal and La Crosse Tribune to include their online versions.